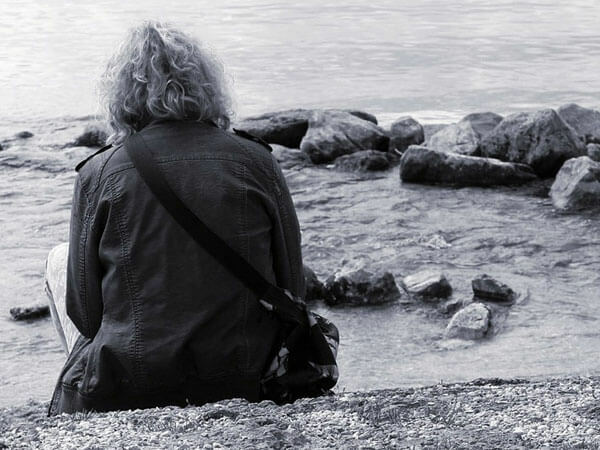 Expert advice on recognizing symptoms of grief, accepting loss & getting help. Navigating Greif: A guidebook for grief awareness & understanding. This comprehensive guide discusses and details a number of mental health issues, including information on how they impact academic performance and where to find help.